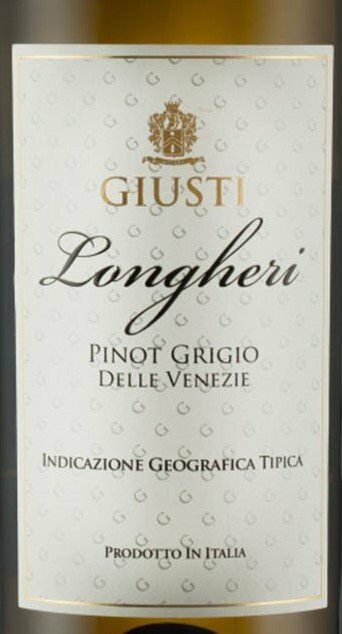 Made with the best grapes coming from vineyards located in the Veneto region, in the Montello and the Asolo hills area in the municipality Nervesa della Battaglia and more specifically, from the vineyard called “Longher” which is part of the Rolando estate. 100% Estate grown fruit. Straw yellow with bright reflections. The nose is intense, fruity, with notes of pear and banana. 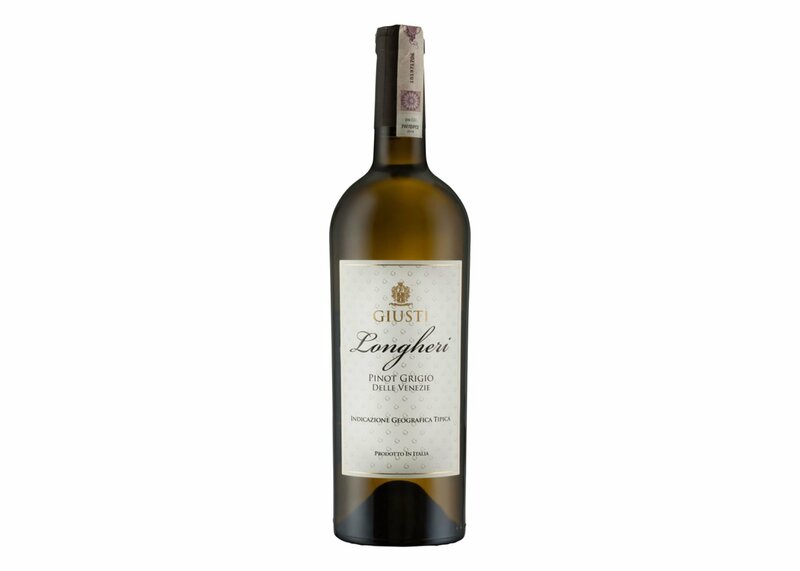 Longheri Pinot Grigio is fresh with good structure, and persistently flavoursome on the palate. With a nobility title going back to the 1600’s, in 2004 Ermenegildo Giusti, Noble of Conegliano, revived an old family tradition and restored from the ashes of time his cultural heritage. Although his father Augusto Giusti, born in Venissieux France, produced and had a living passion for wine, Ermenegildo Giusti started his journey later in life. This journey started with the purchase of a two-hectare property where Giusti Wine was to be established. Starting with just a few hectares of vineyards, today, Giusti includes an area of approximately 75 hectares in the heart of the Veneto, producing award-winning sparkling, white and red wines. Vineyard notes: Tenuta ("vineyard") Rolando at 22.5 hectares is a vast property. It is on this impressive plot, where Giusti's Head Office and their Heart of Operations is located. Tenuta Rolando has spectacular views of the Alps to the North and the charming hills of Montello to the North West. With fertile red clay soils, this vineyard grows Chardonnay, Pinot Grogio, and Glera. The Sylvoz and Guyot training systems are used with approximately 4,000-4,500 vines per hectare. Fermentation: Fermentation off skins. Primary fermentation takes place with selected yeasts at a controlled temperature. After fermentation the wine is kept in contact with the yeast or lees for a long period and periodically stirred until it is bottled. Excellent both as an aperitif and throughout the meal. Perfect with low-fat starters, soups, and risottos made with greens. 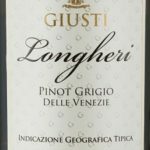 Longheri Pinot Grigio also shines with all varieties of fish and seafood, from grilled to boiled to steamed.